Concept Joinery Solutions - Carpenter, Kitchens based in Bootle, Merseyside. My name is Anthony and Concept Joinery Solutions is a Sole Trader Business. I am a qualified tradesman with 18 years of experience in all aspects of Carpentry and Joinery. I am passionate about completing all jobs to a high standard and at a fair price and as a result of this I find that a lot of my work is from recommendations and repeat customers. 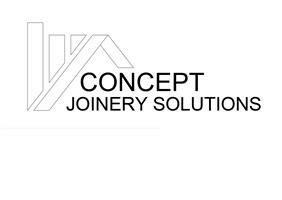 Concept Joinery Solutions offers free, no obligation quotes.